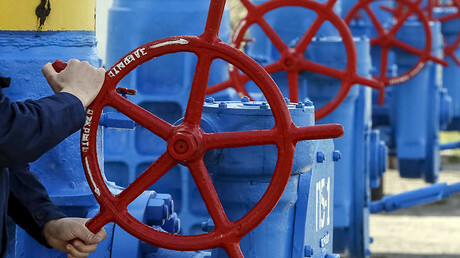 Russian gas major Gazprom has filed a countersuit in a Kiev court against the Ukrainian Antimonopoly Committee. The watchdog has accused the Russian firm of abusing its dominant position in Ukraine's gas transit market and orders it to pay a $3.4 billion fine. Gazprom says it does no business in the country, and Ukraine’s Naftogaz is responsible for the transit of its gas from Russia's western border. Kiev says the transit contract stipulates Gazprom should pump 100 billion cubic meters of gas per year, but in 2014 it fell to 62 billion cubic meters. Naftogaz said it lost $6 billion because of that. The defendant in the case was listed as the Antimonopoly Committee of Ukraine, with Naftogaz and Ukrtransgaz named as third parties. There are a plethora of lawsuits involving gas, Ukraine and Russia. Gazprom is claiming $31.759 billion from Naftogaz. In return, Naftogaz is suing Gazprom for $25.7 billion. 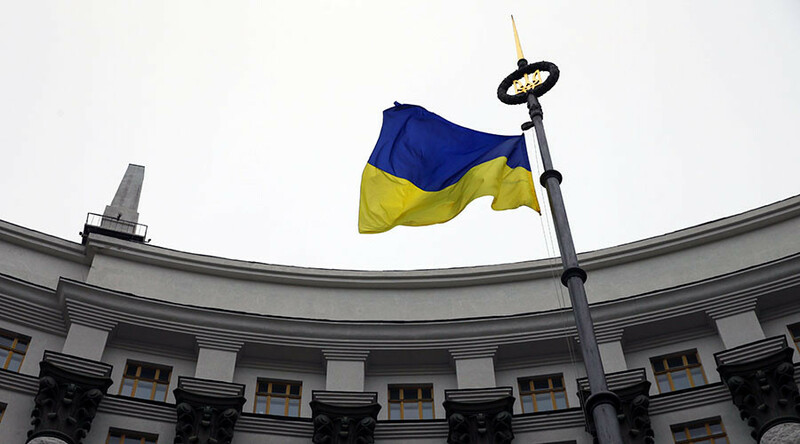 The Ukrainian state company is seeking $14 billion for alleged overpayments for gas, and $11.7 billion for violating the transit contract. Naftogaz head Andrey Kobolev said on Tuesday that the most important hearing in the Naftogaz vs. Gazprom case will most likely be in September in Stockholm. He added that he doesn’t believe in settling the dispute out of court. Lawsuits between Russia and Ukraine amount to $100 billion. Besides gas disputes, Kiev is demanding $37 billion from Moscow for what it calls the annexation of Crimea.